Our family car is probably one of the most thought out purchases my husband and I have had to make. Since our once little family has now grown to six, we were in need of a vehicle that passed the car seat check and was very kid friendly. We contemplated every scenario when thinking about our next car. What if I needed to buckle the kids in the third row, would I be able to get to the third row easily? How would we configure two booster seats and an infant carseat, while still having space for my oldest? There were so many questions we had when considering our next vehicle. 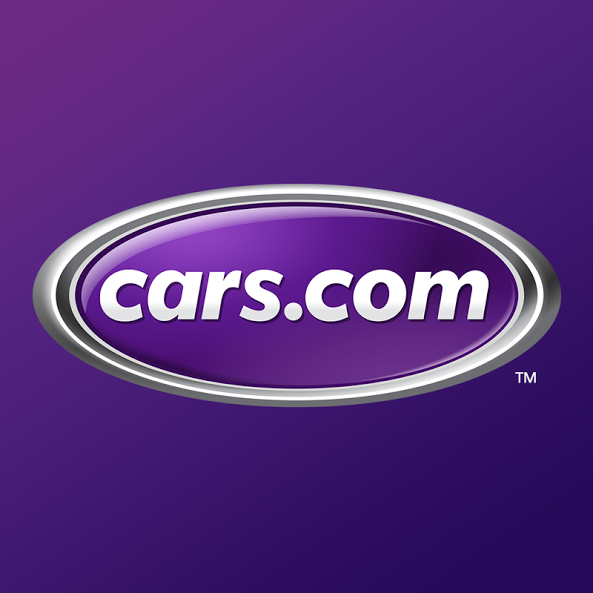 Cars.com helps car shoppers like myself make car buying easier by offering the latest detailed car seat check details and grades. Child passenger safety technicians complete latch system checks and check the fit carseats in vehicles to give car buyers a better understanding of what they are buying. 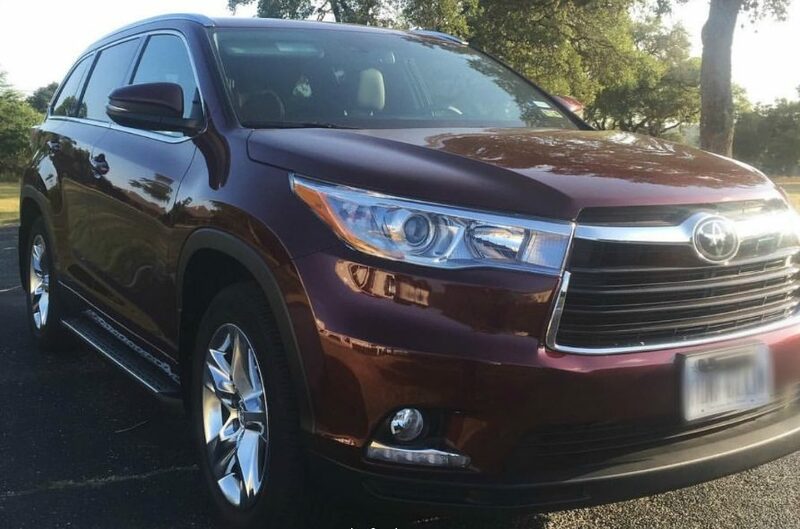 Cars.com saved us time and energy and helped us make better car buying decisions for our growing family. I learned quickly that not all cars are made to handle carseats the same way. 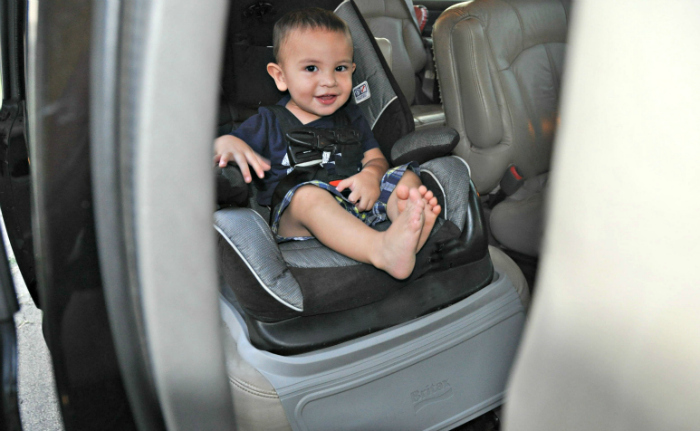 Doing our research and using cars.com car seat check has helped me make car buying easier and less stressful. You can easily navigate through Cars.com to help you through your next purchase, rental and even driving needs.